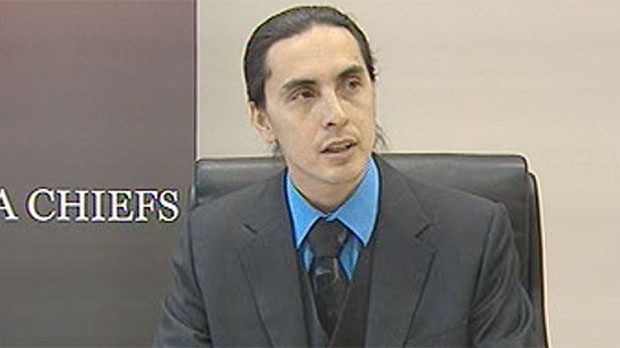 Two Manitoba First Nations are serving eviction notices to mining companies they say are operating illegally on their land. A delegation from Red Sucker Lake First Nation descended on the work camp of Mega Precious Metals Inc., a mineral exploration company, to stop working and vacate the land immediately. Mathias Colomb First Nation (MCCN) issued a similar order to Hudbay Mining and Smelting Co., Ltd. and the Province of Manitoba. 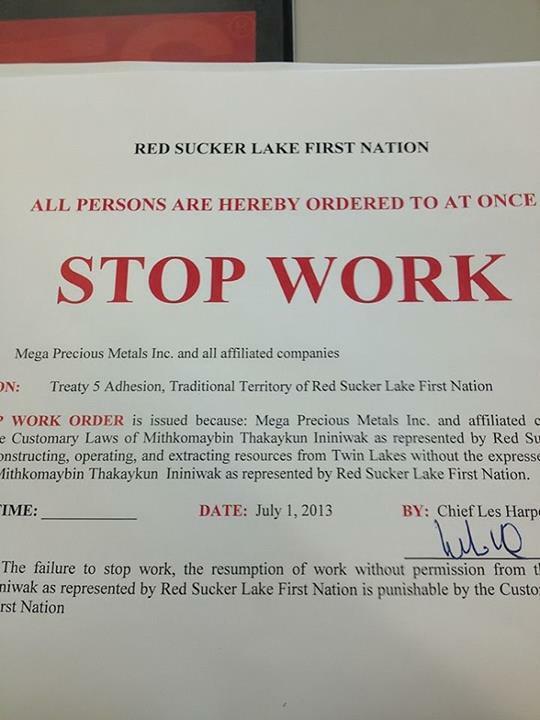 Red Sucker Lake chief Les Harper said in a press release that Mega’s operations the band voted on April 13 to halt the mineral exploration on their territory. MCCN delivered two previous stop work notices to Hudbay on January 28 and March 5. 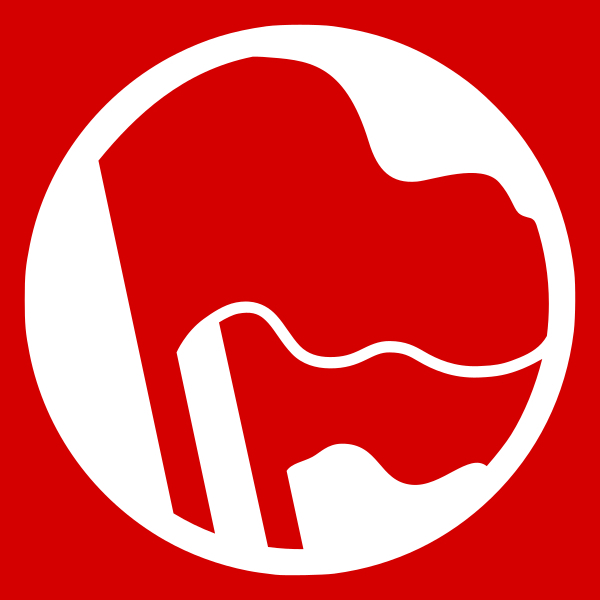 The bands claim they are protecting their land and resources and demanding respect for their treaty rights and that promises of job training and environmental protection have not been kept.